Best Limo Rental In Edmonton - If you are thinking about travelling to and from the airport in style and comfort, YEG limos is your best choice. We offer guaranteed on-time airport shuttle service to and from Edmonton International Airport. Our professional chauffeurs will make certain that you travel comfortably and safely. 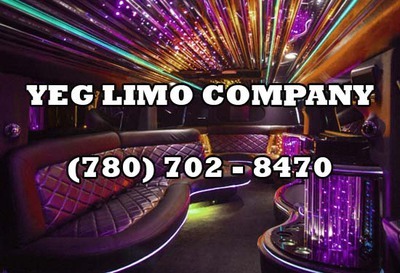 Book your limousine in person, through phone or online.